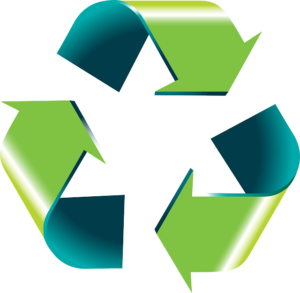 DBG provide waste recycling services. We can organise disposal of your farm waste, whilst being fully compliant with current legislation. Using our flexible service means you can be reassured that your waste is being processed responsibly within the UK. It is your responsibility to ensure your farm waste is being recycled legally and reliably. Our simple system is tailored to meet your needs and enables you to comply with your Duty of Care and with Farm and Crop Assurance Schemes. Please contact us for further details and to discuss all the options on offer. Contact Rachel on 01653 695857 for your recycling enquiries.